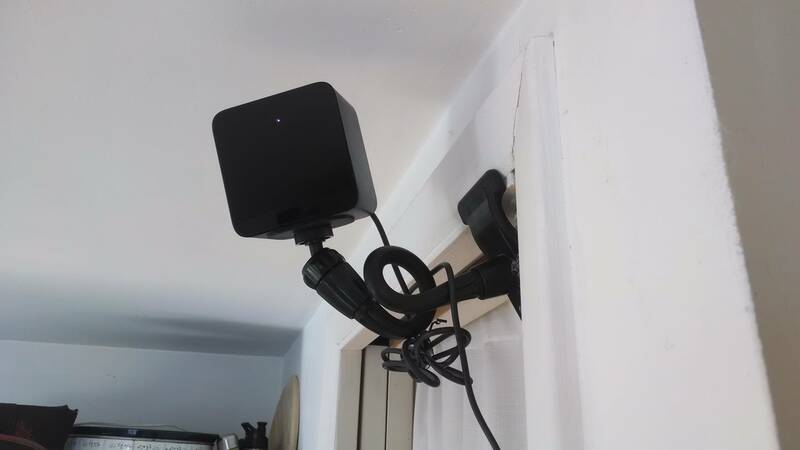 The Lighthouse basestations for the HTC Vive can be mounted to any standard ¼ inch camera mount, either on the bottom or on the back. 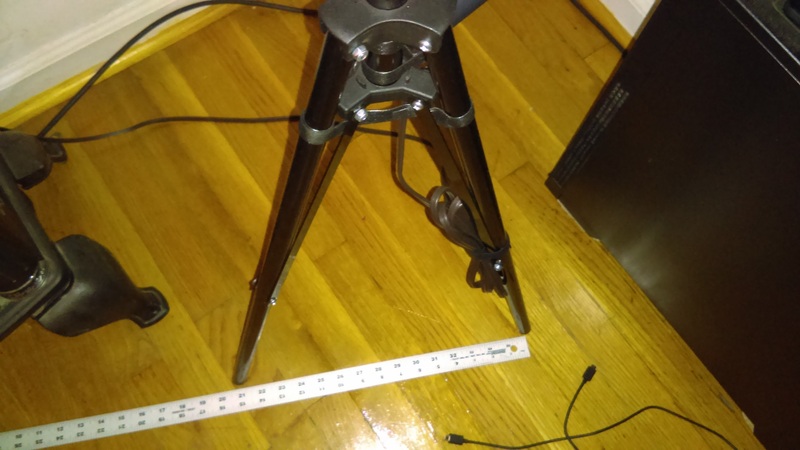 Below is a list of alternate mounting methods and stands. I primarily gathered these setups from Reddit and various other sources. The pros and cons listed are summaries of the comments and I’ve read and simple observations. If you want to add your setup or example photos to this guide email me at andrew@basereality.co. If you have one of these setups please leave your review below. Valve has added an official appendix to their online setup guide. 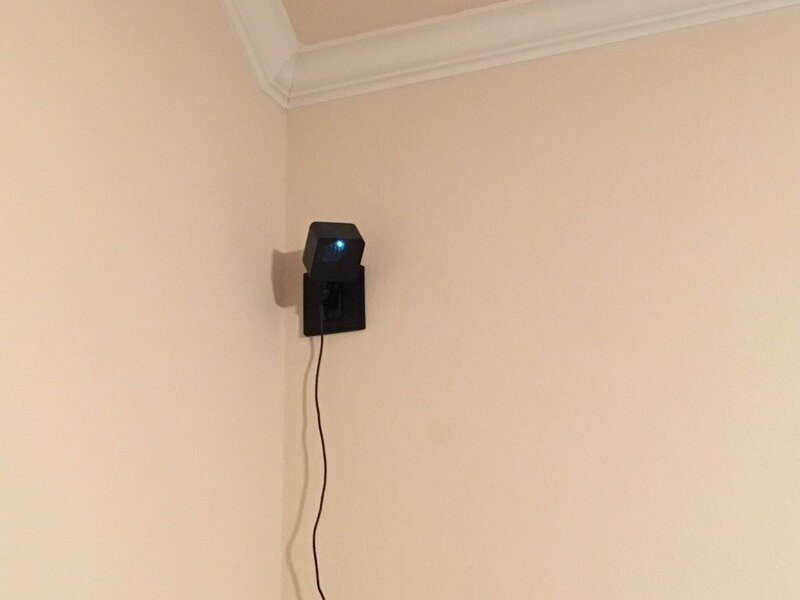 They recommend you use floor to ceiling carpenter poles for mounting your basestation. While the original suggestion links to a pack of four, I’ve found a pack of two you can purchase below. If red is not your favorite color check out tssktssk’s setup below. This setup is very similar to Valve’s official suggestion, but in black! The contractor pole needs to be installed upside down to attach the quick release mount up as high up as possible. This is caused by the piston side of the contractor pole being too narrow to attach the quick release mount to. znelson32 Bathroom Curtain Pole solves this issue! This is one of the cleanest ceiling to floor setups for the basestations. Because it uses a simple extension rod/curtain pole you can choose from Black, Bronze, or White. The rubber caps on either ends will help prevent damage to your ceiling and floor. Unlike with the contractor poles. The tension spring inside will help you get a perfect fit. 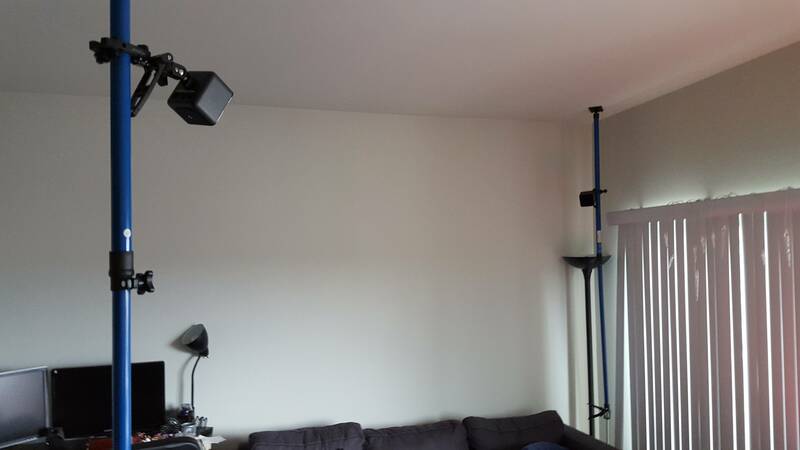 Tripod stands are a great option for those who have vaulted or angled ceilings. mdmcgee’s setup is one of the cheaper options, totaling around $70 USD. Keep in mind that the legs of the tripods could use up precious room-scale floor space. You could achieve a smaller footprint by adding a sandwich and inverting the bases like flaxom. This is an expensive floor to ceiling setup. 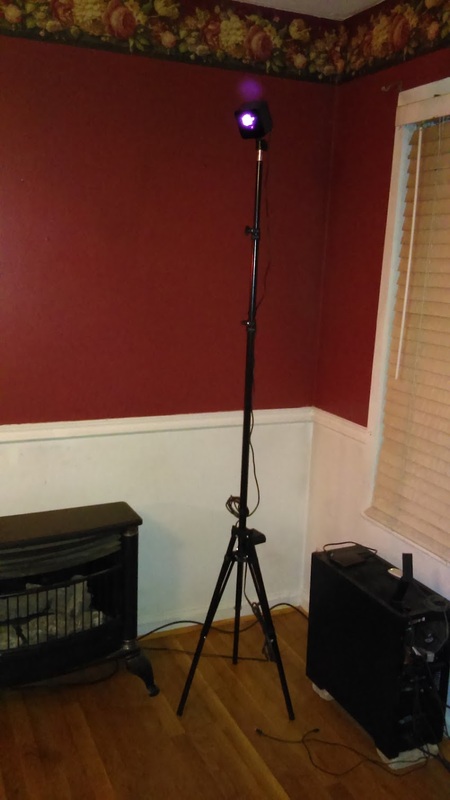 It uses a contractor pole just like valve’s recommended setup and tssktssk’s setup. 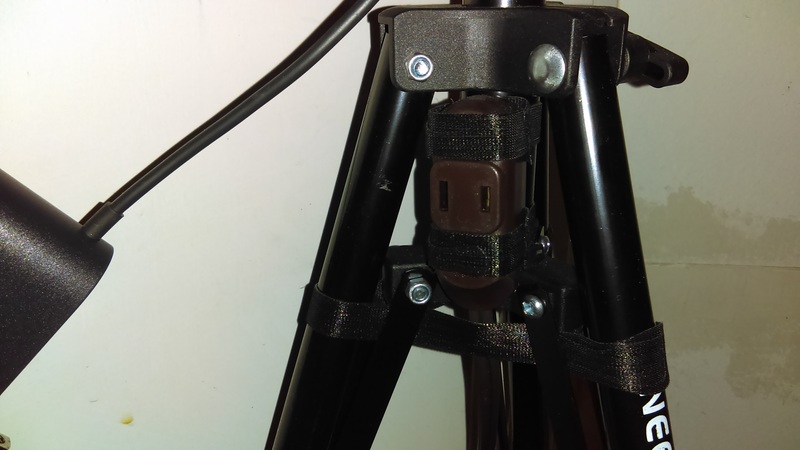 deprecatedcoder’s setup is an alternative to mouting on a floor to ceiling pole or a tripod. Alan Yates (Lighthouse Creator) advises against using a goose-neck because the length of the neck can cause instability. Adding a loop in the neck will help make it more stable. 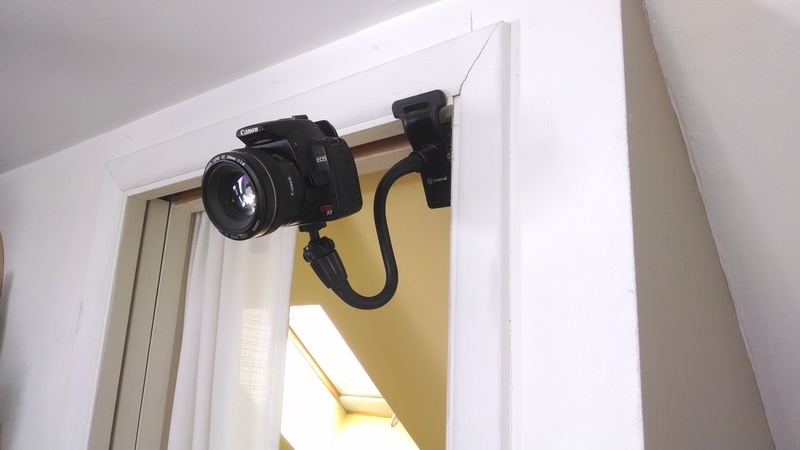 The clamp side of this mount can clamp onto surfaces 1.8 inches or smaller. 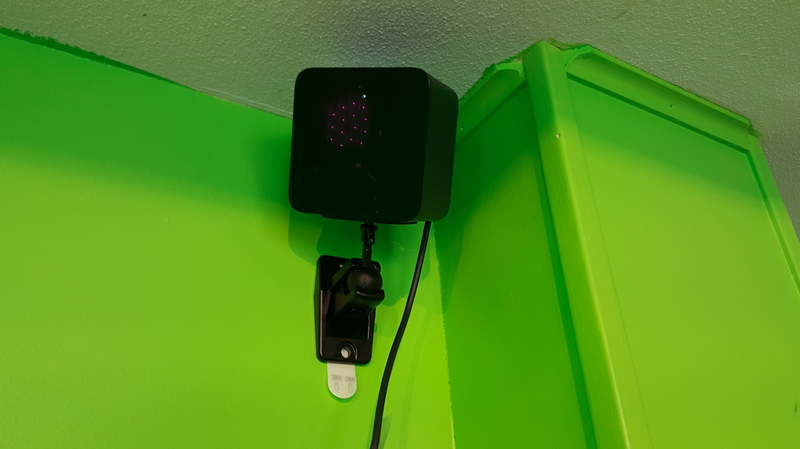 Shellite made an awesome 3D printed adapter to mount your basestation on the wall without having to drill large holes. 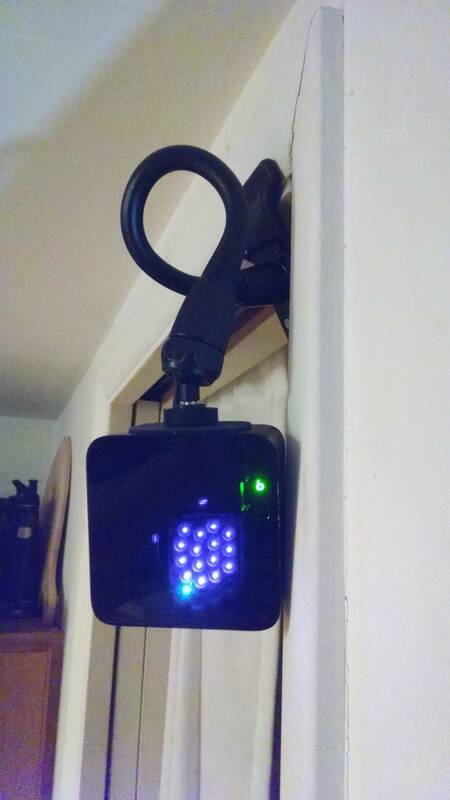 Hang your basestation just like your would hang a picture frame. 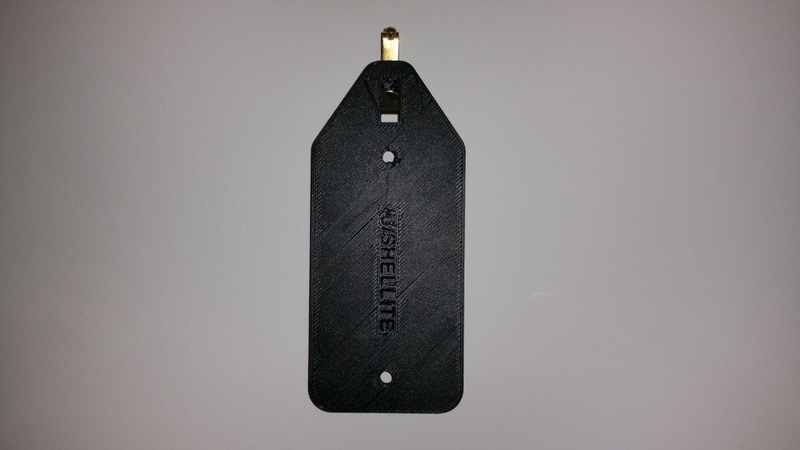 You can 3D print this your own or order a print from thingiverse. 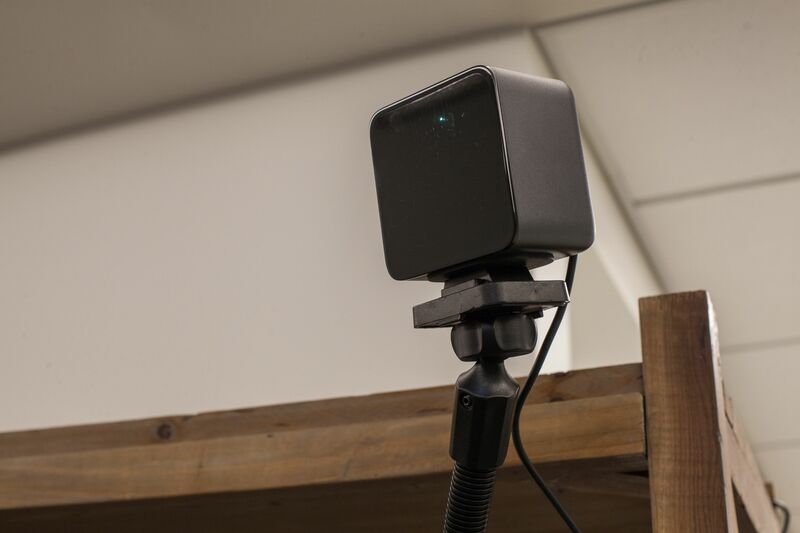 This is great because it utilizes the original mounts your Vive came with. Do not use 3M adhessive or command strips. The basestation vibrates ever so slightly and that will work the glue loose over time. 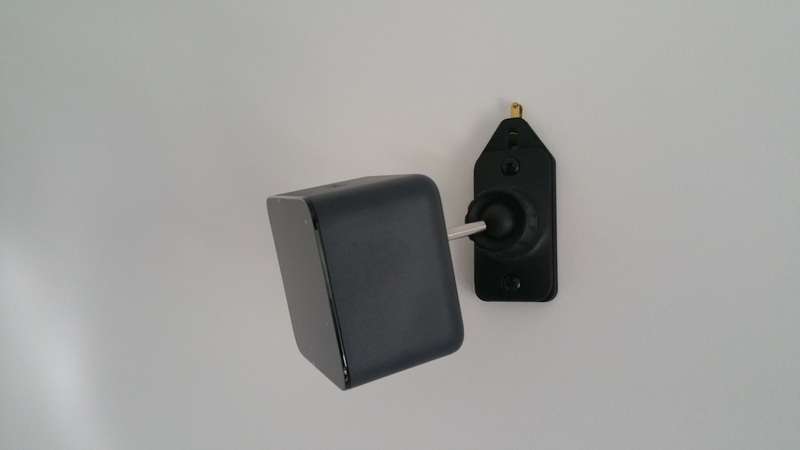 The basestations are sensitive, if you drop them they could not track accurately anymore. Why Should You Buy Organic Traffic for basereality.co ? ATTENTION: sends domain: basereality.co , not email address !! 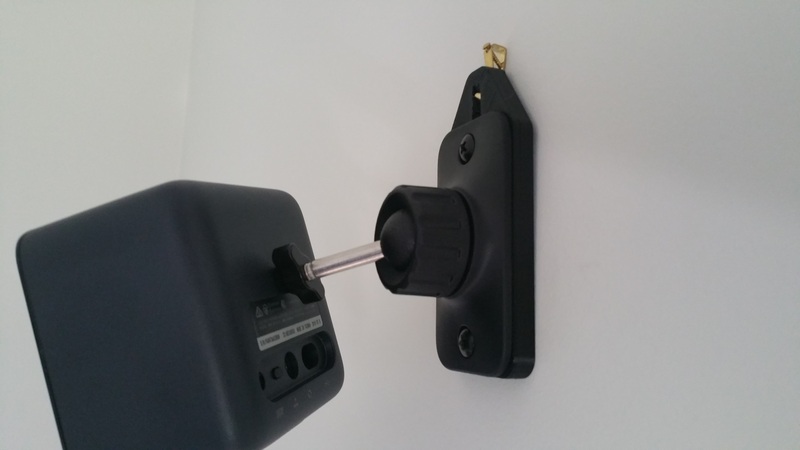 This is a derivative of the wall hook system, but they use 2 hooks to stop the base station from moving sideways. Easy install and they can be moved from room to room if needed.